A sneak peek of the upgrade ongoing in the Villa Rizon. You can have a look already now that we’re really taking it serious. curious what’s behind the entrance door? 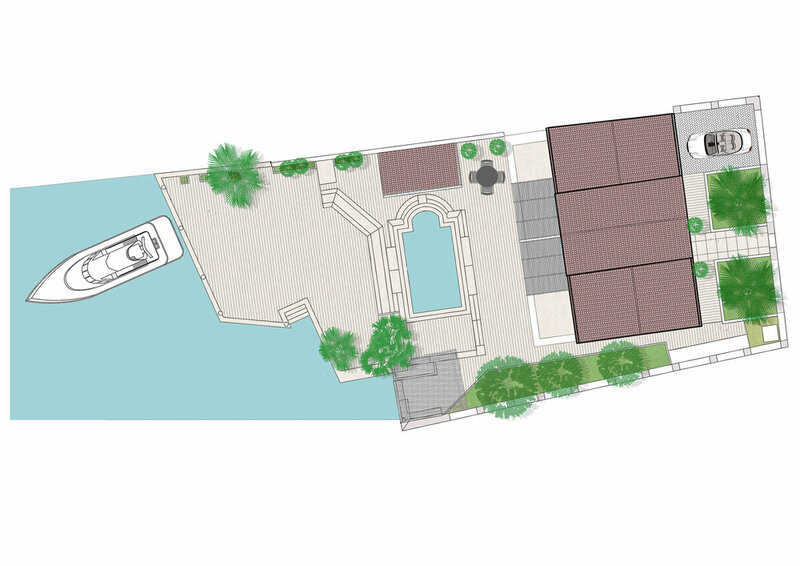 Luxury waterfront villa for sale with heated pool & private yacht berth located in UNESCO listed Bay of Kotor, Montenegro. The villa is situated in the charming town of Risan on its first sea line, with private sea access, on the plot that is completely protected. 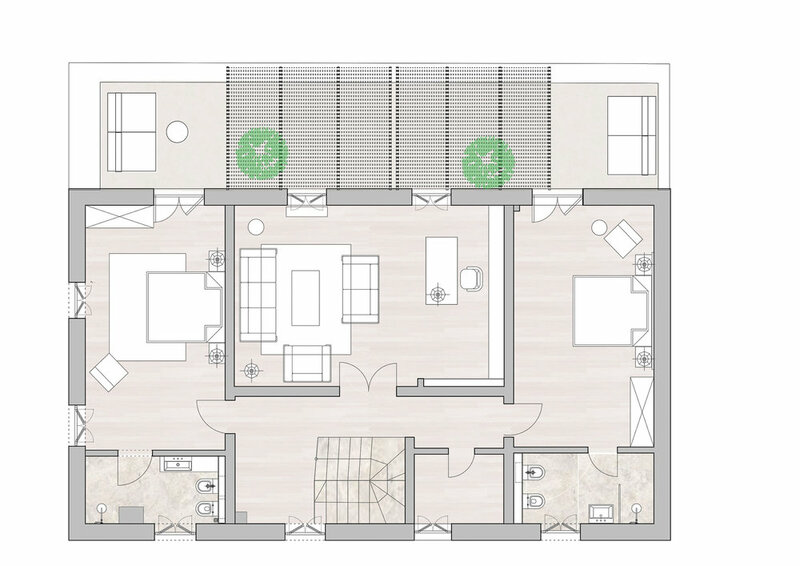 Within walking distance from supermarket, green market, city park, post office, cafés and restaurants, drugstore, school and hospital. The town is 25 km away from Tivat airport (TIV). The villa is ideal for upscale hospitality business use or personal use for owners who like to treat themselves. 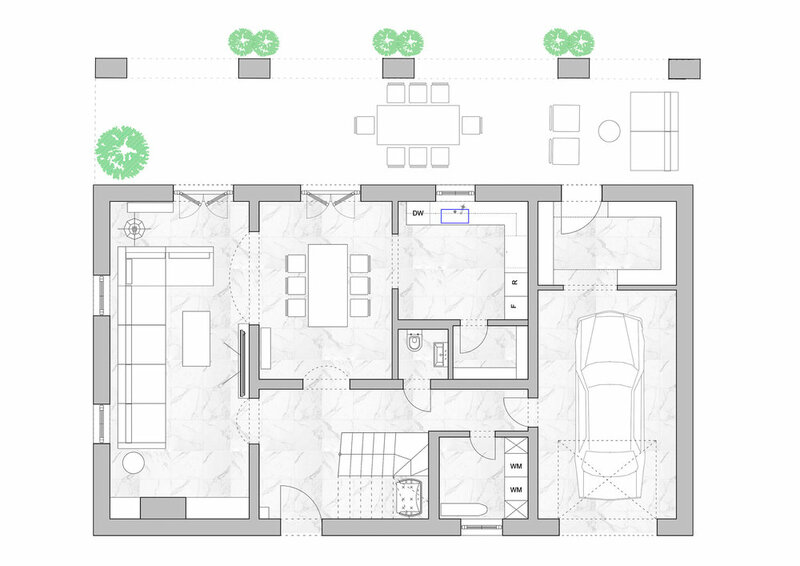 The villa was built in 2006, using contemporary ways of masonry and construction works and authentic local stone. Since then, the villa has been used for owner's personal purposes. 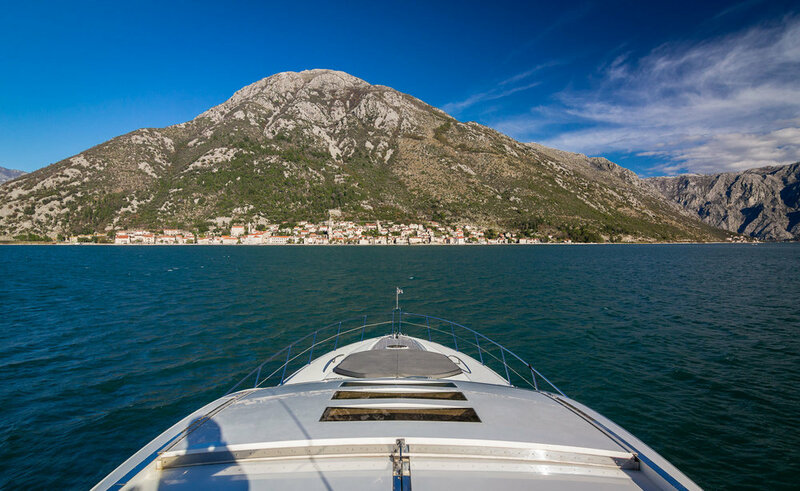 The UNESCO protected beautiful Bay of Kotor has 107 km long shore line, and now you can have your own piece of it. The villa is situated in the town of Risan on its first sea line. Risan is the oldest settlement in the Bay of Kotor. In the town center there are remains of Roman villas with well-preserved floor mosaics. Today, Risan is quiet coastal town with all what you may need for life. 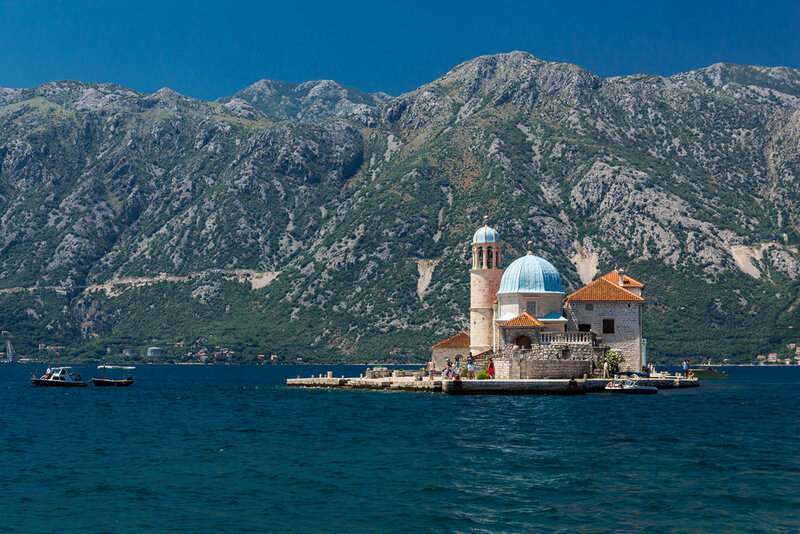 Nested in charming part of the bay, surrounded with amazing high limestone cliffs of Orjen mountain ridge. 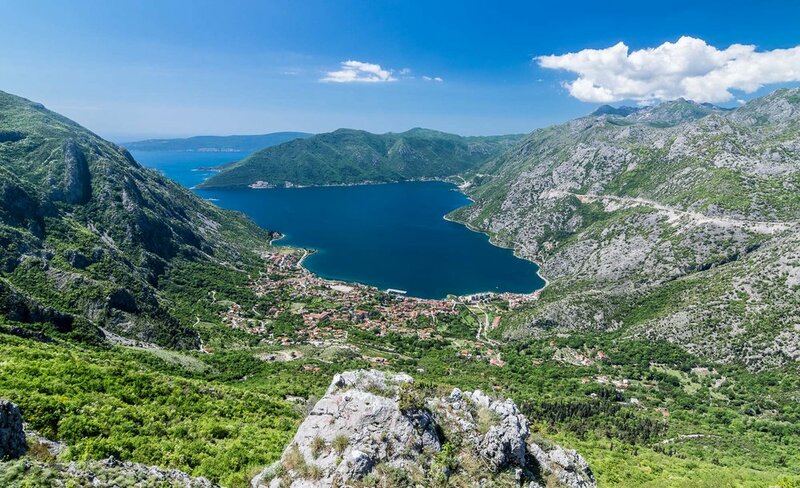 A-fjord-like Bay of Kotor (locally called Boka Kotorska) is definitely on the map of world travelers. 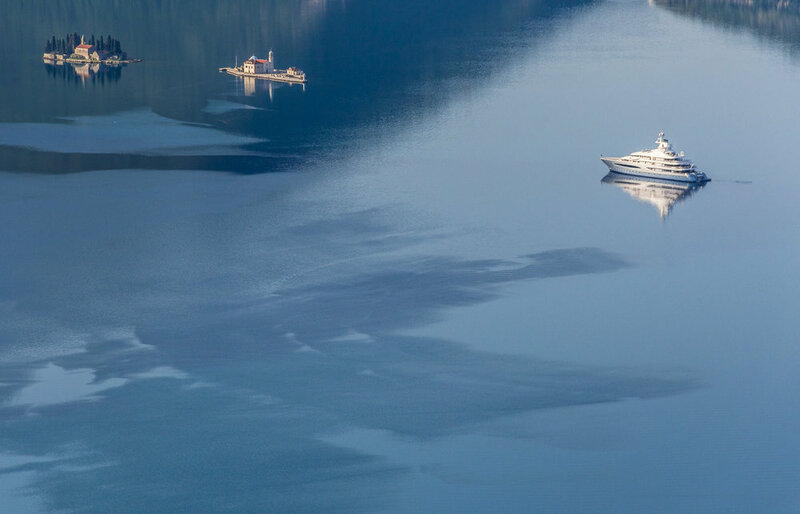 A gem of the Adriatic sea. A popular theory says it is a submerged river canyon, wrapped into the sky-high limestone cliffs of Orjen and Lovcen mountains, thus creating this spectacular UNESCO protected setting. Bedded inside are places shaped by many kingdoms and empires, built picturesque medieval towns and villages. This tiny country of only 13.800 square km has a lot to offer to everyone. 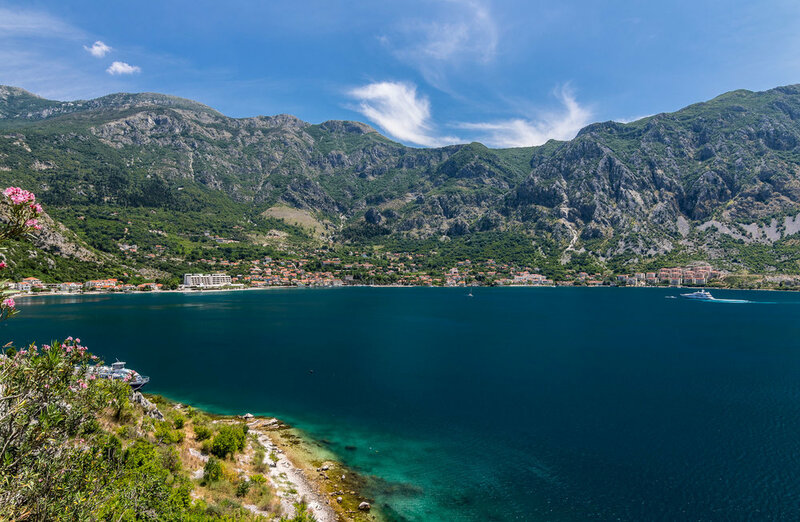 Beautiful beaches on the Adriatic sea, UNESCO sites including Adriatic's Bay of Kotor and Durmitor mountains in the north, picturesque coastal medieval towns like Kotor, Perast, Budva, Herceg Novi. Vast Skadar lake famous for bird-watching. Last but not least, tasty & healthy Mediterranean gastronomy and friendly Montenegrin people. 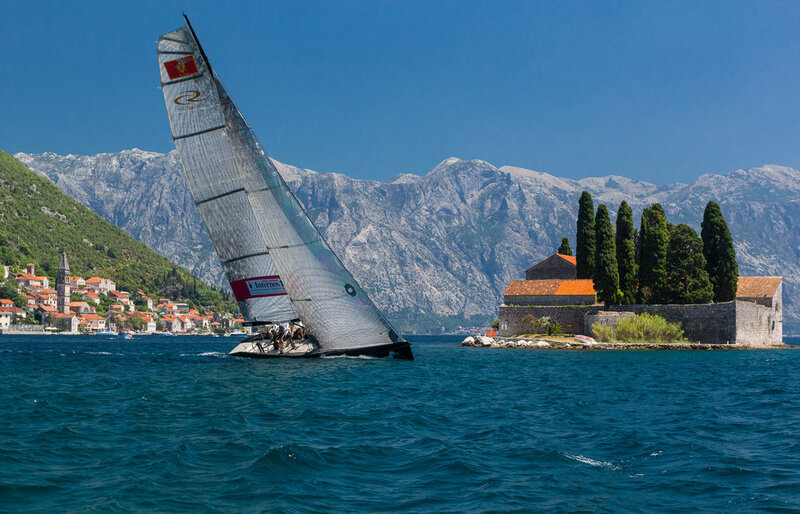 Montenegro is country for those who enjoy a slow-paced lifestyle.